The beach is coming to the city, and you definitely don’t want to miss out! There will be plenty of entertainment and fun for the whole family. 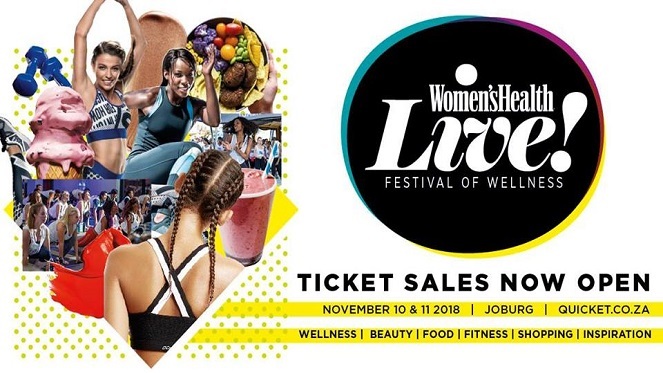 Not going to the beach this December? Well, don’t you worry! 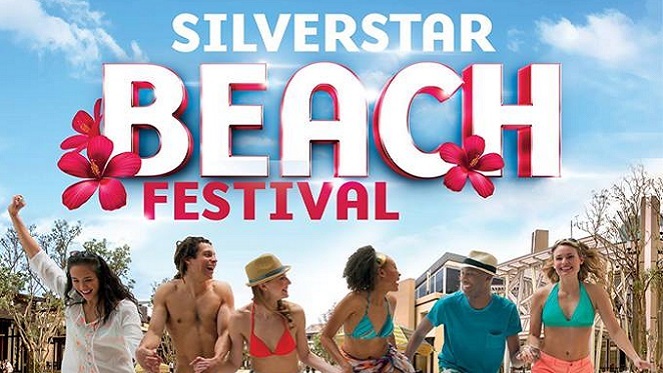 Silverstar is bringing the beach to you with their Beach Festival 2018! This annual event sees the square transformed into a holiday paradise right on your doorstep. The sandy amusement park will have beach fun for the kids, refreshing sunset cocktails for adults, sunsational food specials and live entertainment to get you into the summer groove. And best of all, you don’t have to trek down to the coast for the wonderful feeling of sea sand between your toes! Don’t miss out on this ‘staycation’ fun. Thursday, 13 December 2018 – Sunday, 6 January 2019 from 10:00 – 22:00 daily except Christmas Day (closed on 25 December 2018).